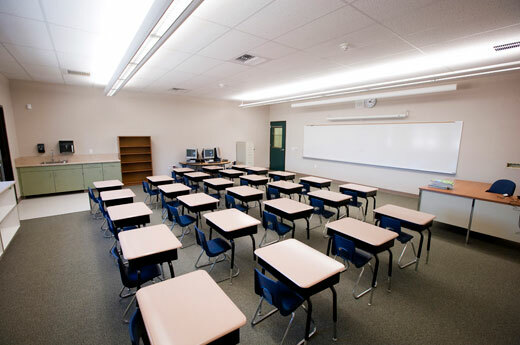 Alston Construction completed a 13,312-square-foot, wood-framed classroom addition. 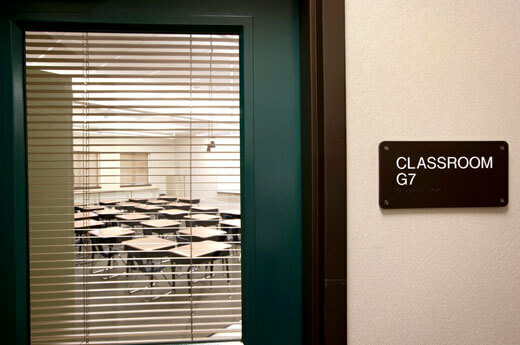 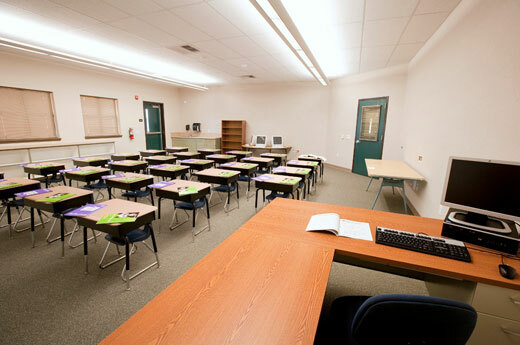 The project was completed in phases to accommodate ongoing classes and included a retrofit and remodel of occupied classrooms. 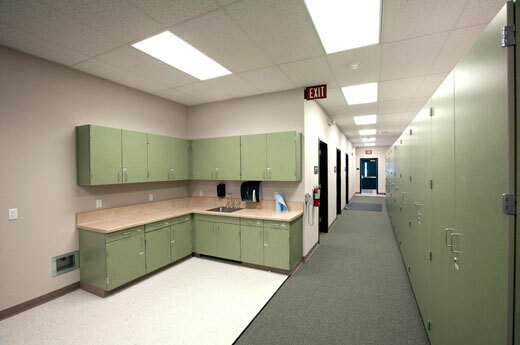 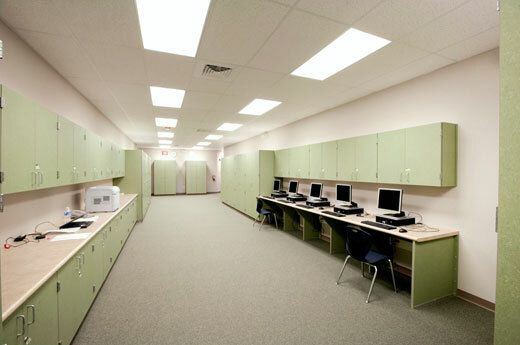 The project also included a revamp of storage corridors, computer resource areas and all site infrastructure, as well as surface improvements, and new flooring, ceilings and paint throughout existing classrooms of this Sacramento, California school.